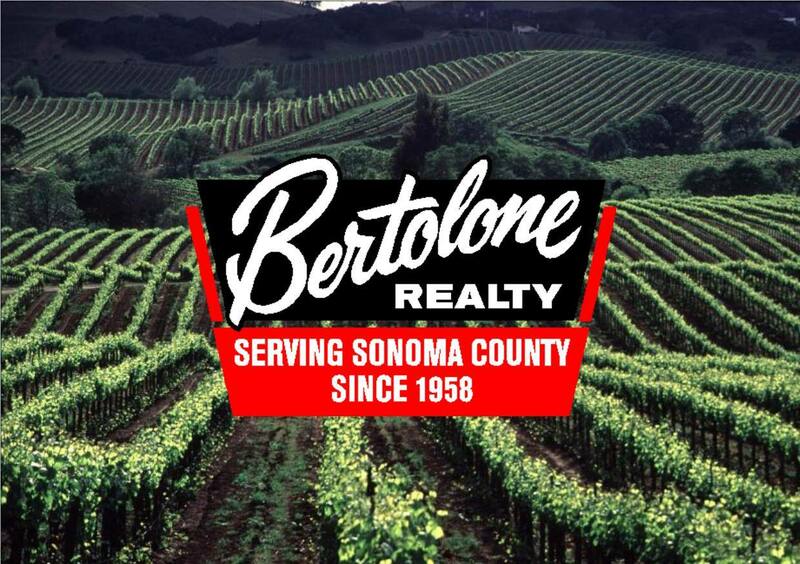 Bertolone Realty is one of the oldest and largest independently owned real estate agencies in Sonoma County. Recognized as pioneers in the local real estate market since the 1950’s, our strong community ties have made us the local’s choice for over 45 years. It is a family tradition that continues today with owners and brothers Cary and Todd Bertolone and an expert staff of 15 highly skilled agents.